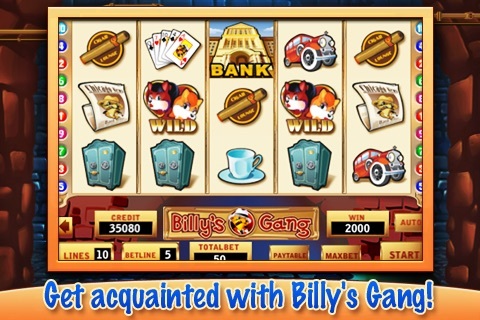 Meet Billy and his gang in the trendiest slot, Billy's Gang Slot, now on your iPhone/iPod Touch! 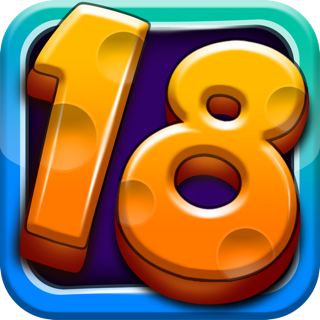 Awesome animation, free spins, multilevel bonus games and, certainly, huge wins are waiting for you in a new pearl of Viaden Gaming Slots collection. 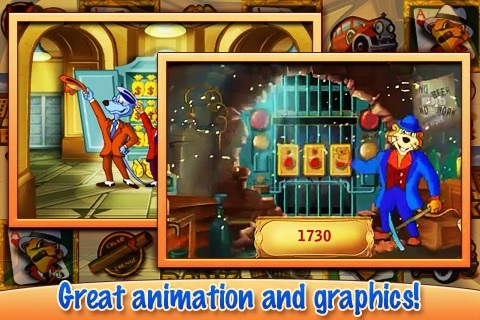 -super animation for each symbol on the reels, live video in each bonus game. 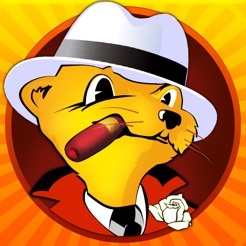 -a great bank robbery bonus game: choose the right door and boost your win infinitely! 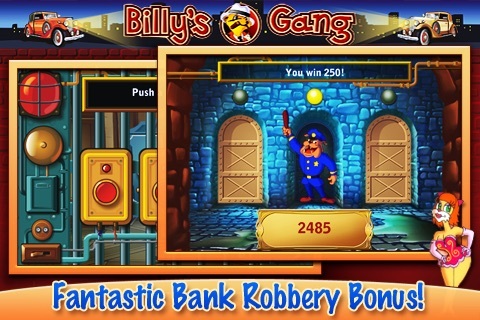 Hurry to join Billy and his gang and break the bank! 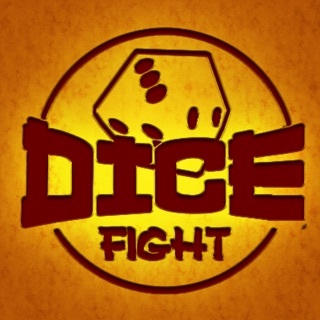 Here is the new update! And we are planning improve the game further. Please give it a 5-star rating to speed up the process! 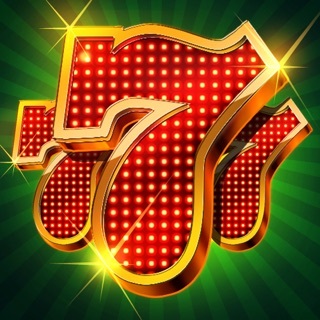 Please increase the betting limits. 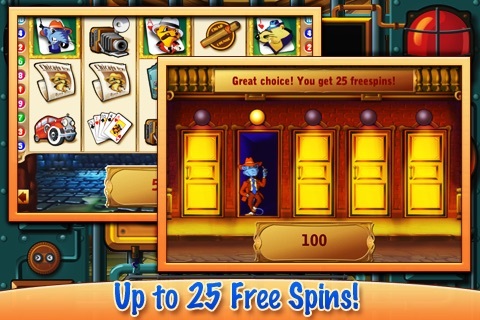 I have over 2 million in winnings and would like to bet more than 100 a spin. 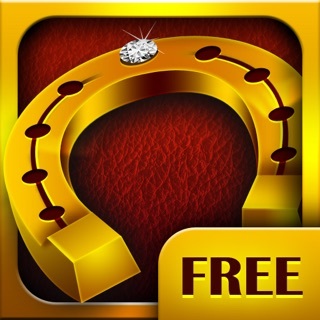 Other than that a real fun and addicting game. 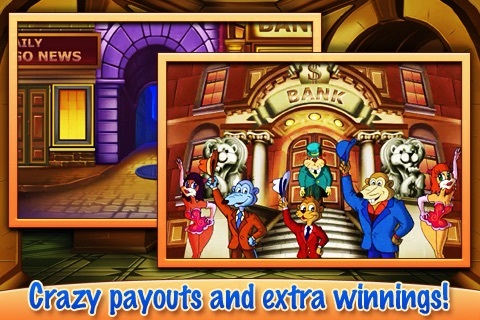 Lots of payouts, bonus round hits a lot, fun to play with great graphics! Love it! 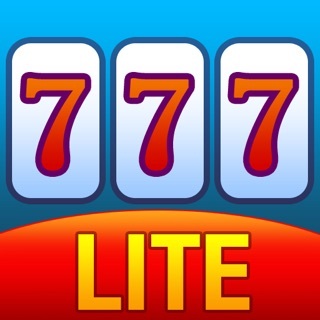 Best and most fun slot app!